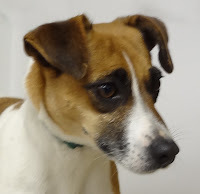 Jack Russell Terrier, female, found on East Elm Street, Loyal. She has a short-haired tricolor coat and is a very friendly and outgoing little dog. 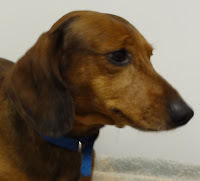 Miniature Dachshund, male, found on Granton Road in Granton. He has a short-haired coat that's all reddish-brown. He's a very happy and friendly guy.